UE Systems will be present in a variety of events in the next months and along 2017. Maintenance events like tradeshows, seminars or symposiums are always a great opportunity to show the benefits of our Ultraprobes in maintenance and reliability activities. Will you join in any of these events? 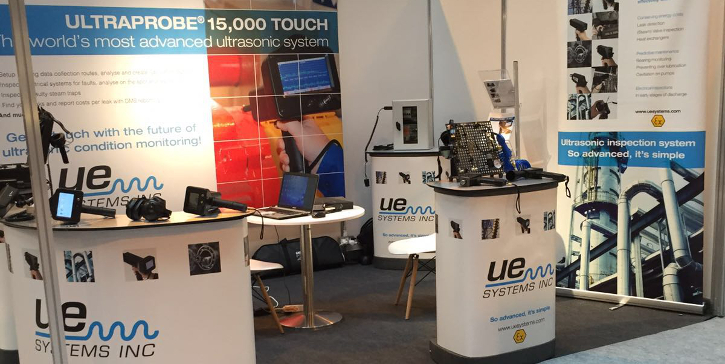 We will be glad to let you test how great our ultrasonic instruments are and explain how they can help you save your assets and cut down on energy costs. Our full events agenda can always be checked here.